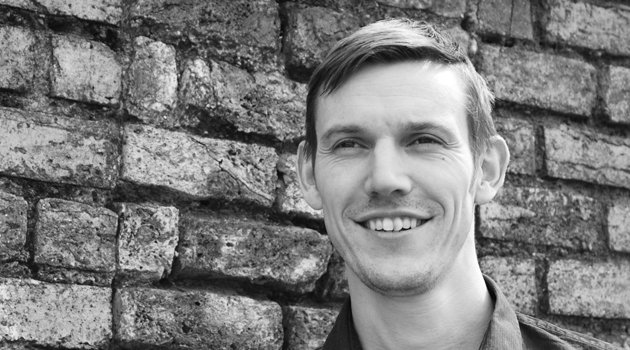 UPDATE: In April, we appointed Adam Clarke as Digital Director. Since that time, Adam has been working with a range of RichardsDee clients on all things digital – including the pan-European roll out of a confectionary brand through social media, product website development for tdsvisitor and digital strategies for a multinational food services organisation. RichardsDee take a brand level approach to understanding when, why and how you should communicate online. What is your requirement & how can we help? How does my company appear online? Is there anything we could be doing (better)? We need assistance on planning a digital product (such as our website). How do we ensure that it is planned and developed in-line with our brand and delivers on our commercial objectives? How should I reach and engage my audience online? How can digital support and maximise an existing communication, campaign or event? Adam has over 12 years experience launching and promoting brands online through digital products and services including Danone, Britvic, Jaguar, Topaz, Sage, Bord Gais and Jameson. Prior to joining us, Adam was a stakeholder at Strategem iLabs where he headed up all client digital strategies and product developments. He has also held senior positions in agencies such as Cawley-Nea/TBWA and Agency.com. From digital product creation, online media campaigns and social activations; Adam’s key strength is in the development and application of commercial digital strategies. This is a very significant appointment for us as we continue our growth, it strengthens our offering and expertise in all areas of brand building as well as strengthening our senior team. Adam brings with him the right blend of experience, skills and leadership that will help our clients take digital branding to the next level. His extensive experience and expertise will be a fantastic asset to RichardsDee’s growing digital offering. “The primary role of digital in our industry is to overcome business challenges and deliver growth for clients. I joined RichardsDee because the team are committed to aligning Business and Brand Strategies to create experiences that impact and engage. It is this unique focus on delivering results through expertise, strategy and creativity at brand level that will allow us to create success for clients in the digital realm.” Adam Clarke.